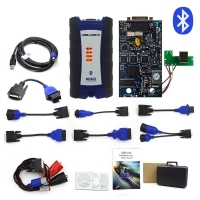 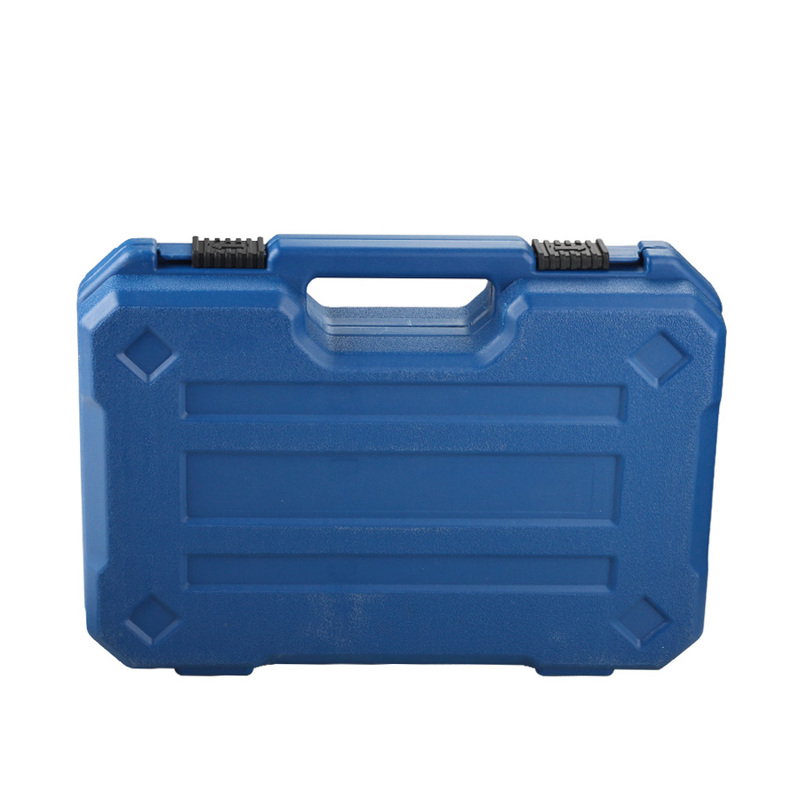 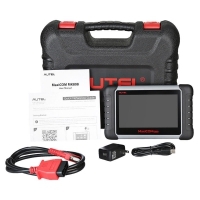 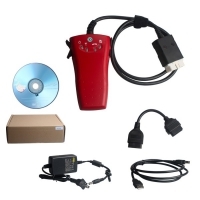 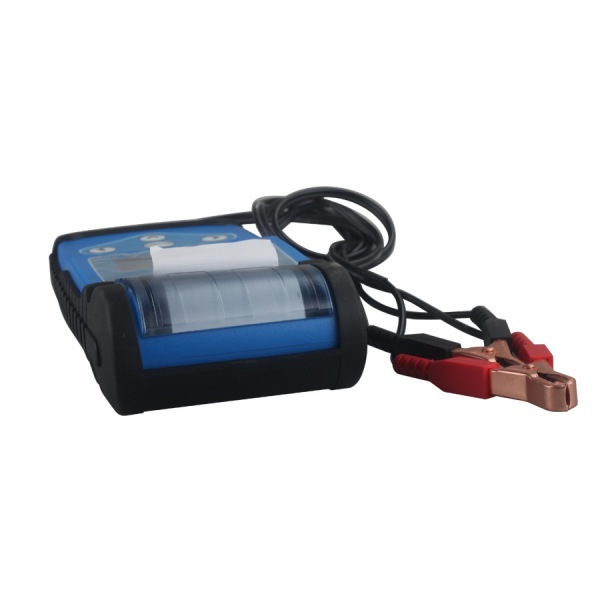 ABT9A01 Automotive Battery Tester is Automotive Power Tools Car Battery Tester. 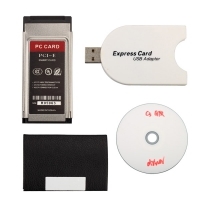 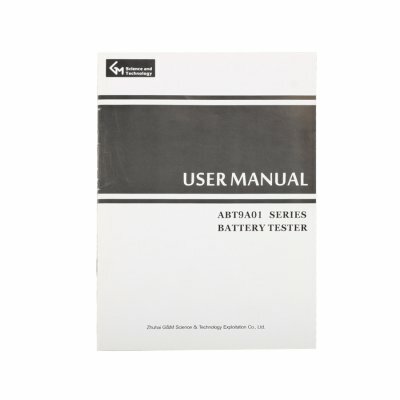 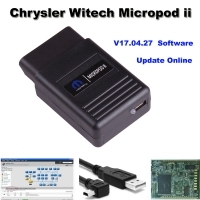 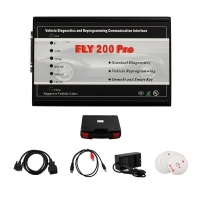 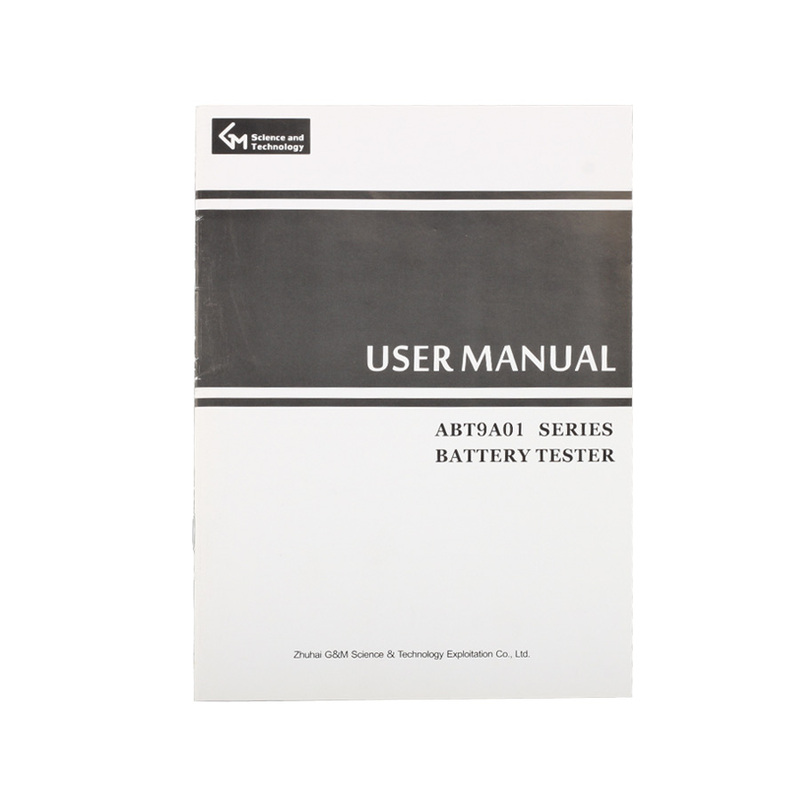 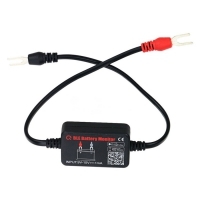 ABT9A01 Automotive Battery Tester With Printer for 12V 24V vehicles. 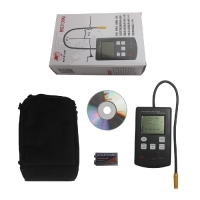 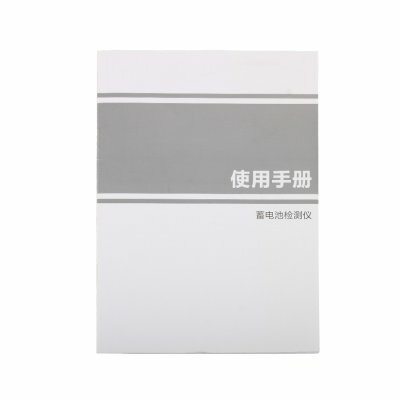 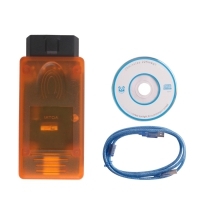 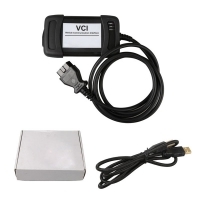 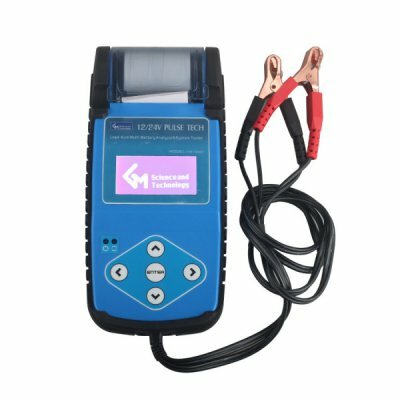 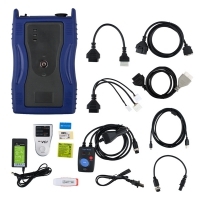 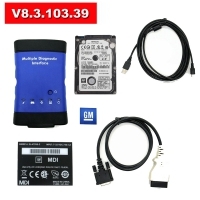 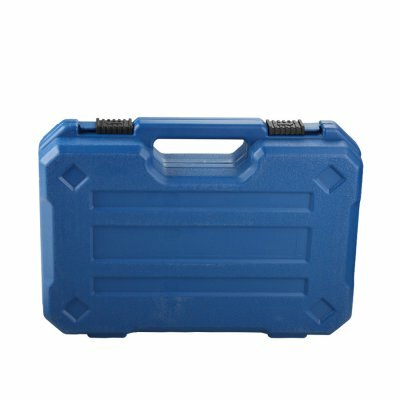 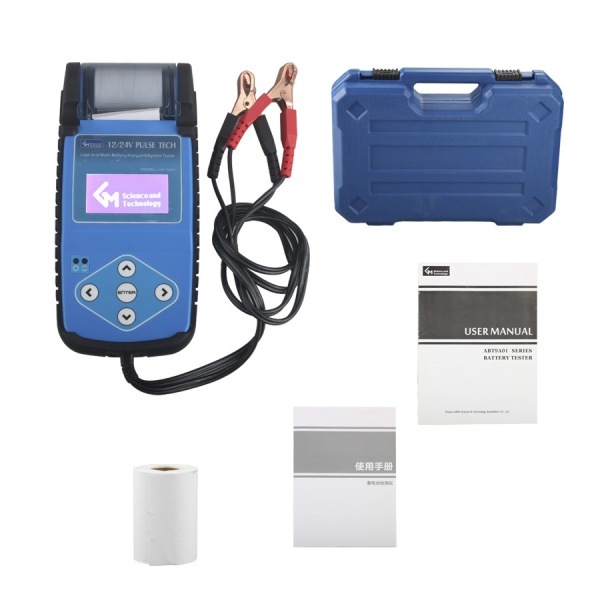 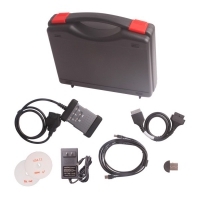 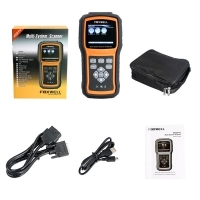 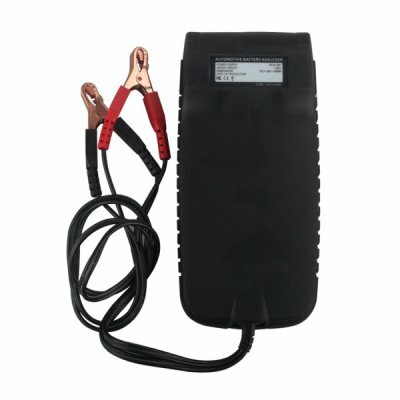 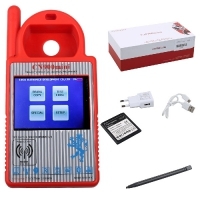 ABT9A01 Digital Car Battery Analyzer support test battery Internal Resistance, CCA, Voltage, Electric quantity, Life-span.